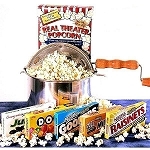 Sometimes, a simple "Thank You" will suffice, and other times, it just seems to come up short. 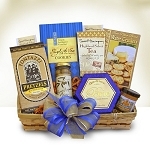 For those occasions when you need to really express your appreciation in a more tangible way, you need one of the amazing Thank You gift baskets from GiftProse. 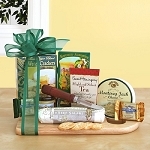 We load up every gift basket with sincere sentiment, plus a ton of gourmet goodies, beverages, spa gifts and much, much more. 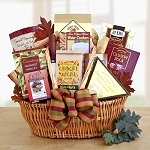 Choose from phenomenal gift ideas like the Jamaican Jerk Grilling Gift Basket, Delights For the Whole Gang, Office Delights or any of our other classic baskets below. 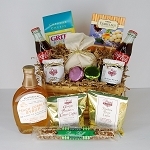 Just click on any of the Thank You gift baskets below to order today, and don't forget to add your personal note to the gift recipient.